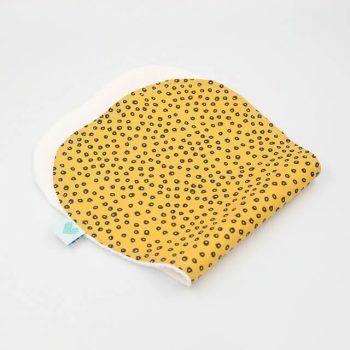 Searching for the best burp cloth in Australia? 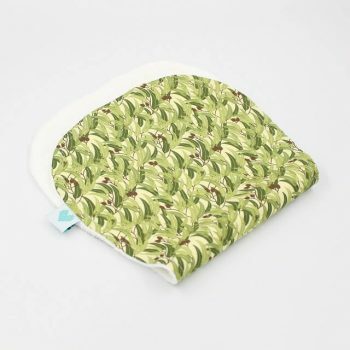 We have some beautiful styles and trendy designs that are practical, soft and absorbent. 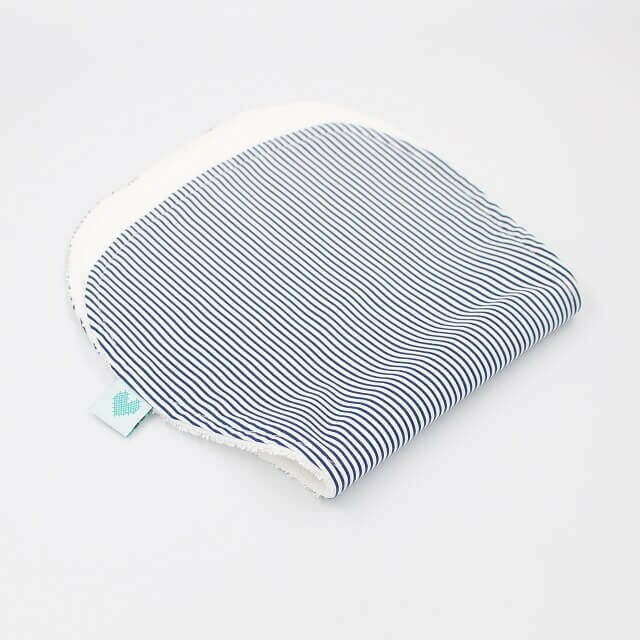 We are always searching for prints for the little boys and the navy stripes is a favourite. We also find that people are loving the crosses baby boys burp cloths for their little man. Cloth Front: 100% cotton or 100% certified organic cotton.